Do you remember when you planted a seed in school? And do you remember how excited you were to take care of it and watch it grow? When I was a kid, trying (unsuccessfully) to plant my own backyard garden and growing squash and zucchini at school were some of my favorite things. Little did I know that these activities were helping me be healthier—not just physically but mentally as well. While all children should be able to have similar experiences with nature, not all children have equitable access to nature for this to become their reality. Urbanization and city living pose unique challenges to human health and connecting kids and families with nature. Our urban areas are taking on more and more people, with 4 out of 5 people now living in only 3% of our nation’s total land area! These areas experience increased disappearance of natural space, higher risk for serious mental illness, increased street traffic and pollution, and higher rates of crime. What’s more, not all communities are impacted the same way by these challenges. In fact, low-income communities and communities of color are disproportionately affected, seeing higher rates of childhood obesity and mental illness, and…you may have guessed it: greater disparity in nature access. Every child deserves to have regular and easy access to nature. Research suggests children are more likely to be happier, healthier and perform better in school when they regularly interact with the natural world. 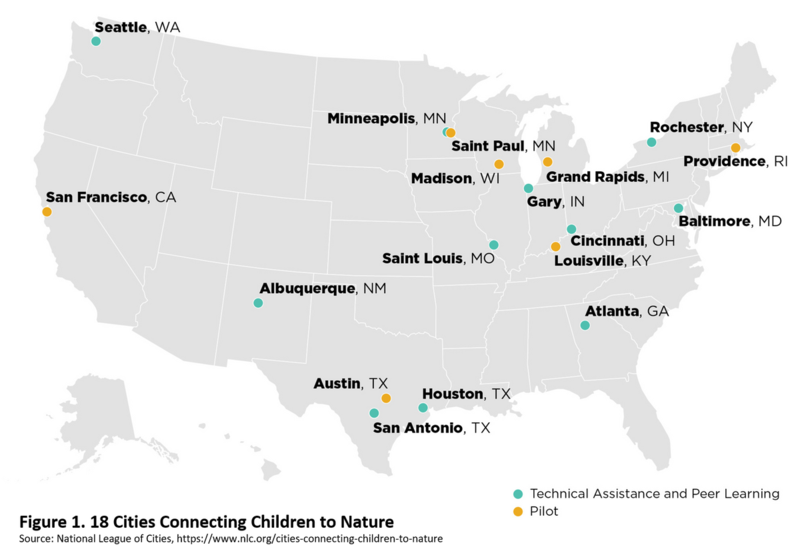 Some cities across the country (18 to-date) are taking action by leading efforts to make it easier for all children to experience the benefits of nature in an urban environment, including: Austin, Houston and San Antonio (see Figure 1). 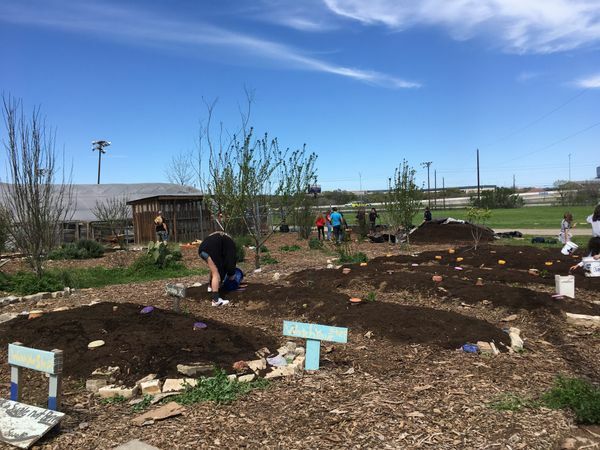 For example, one of the ways the City of Austin is trying to create equitable access to nature is by joining forces with Austin Independent School District to green and create community access to school yard parks in areas of the city with low nature equity scores via its Green School Parks Initiative. Not all schools have gardens or green play areas (some are just asphalt), and most schoolyards are closed to the public after school hours. But, shared use agreements can be used to allow campuses to open their greened schoolyards to the public after school hours and on weekends, making nature more accessible to the community. Efforts like this help bring nature to all children where they live, play and learn, and much can be learned from the experiences of participating cities. Find resources and tools for cities and partners seeking to connect more children to nature, more equitably on the Cities Connecting Children to Nature and Green Schoolyards resource hubs. 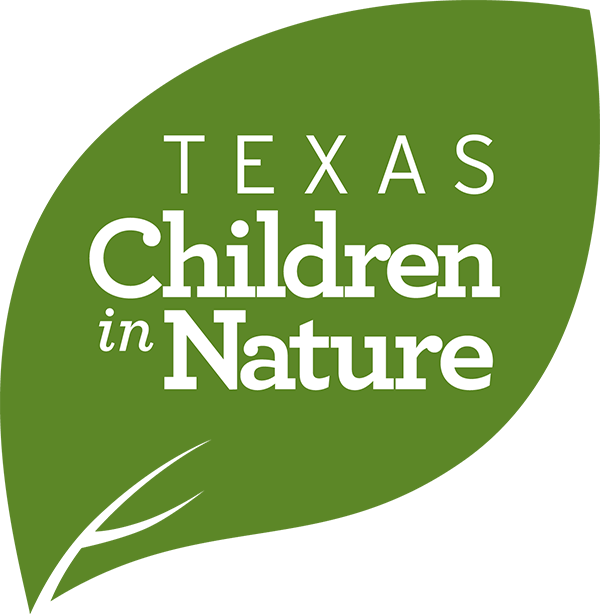 Find other places to play, explore and connect with nature near you at NatureRocksTexas.org.